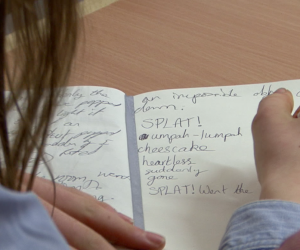 Each year we work on a range of exciting partnerships and projects with other inspiring arts organisations. 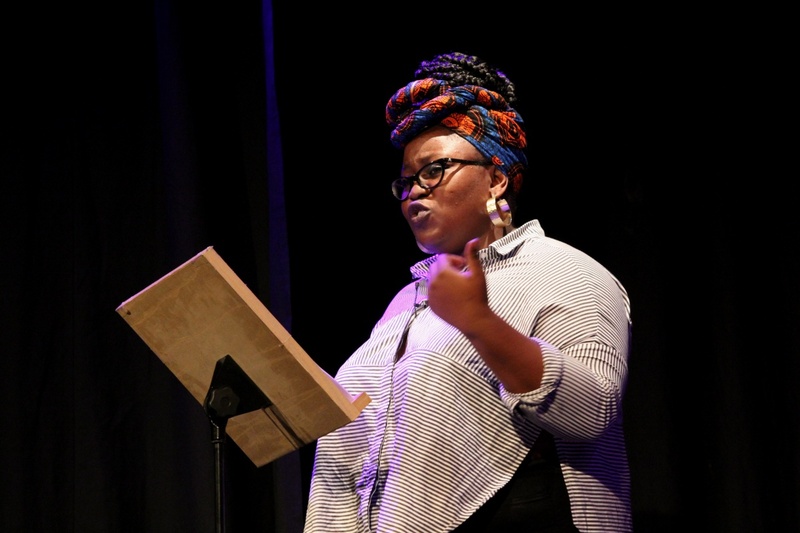 Our collaborations cover everything from commissioning new work by emerging poets and artists, supporting writing by Black and Asian women to hosting unique events that combine literature, music, dance, film and visual art. 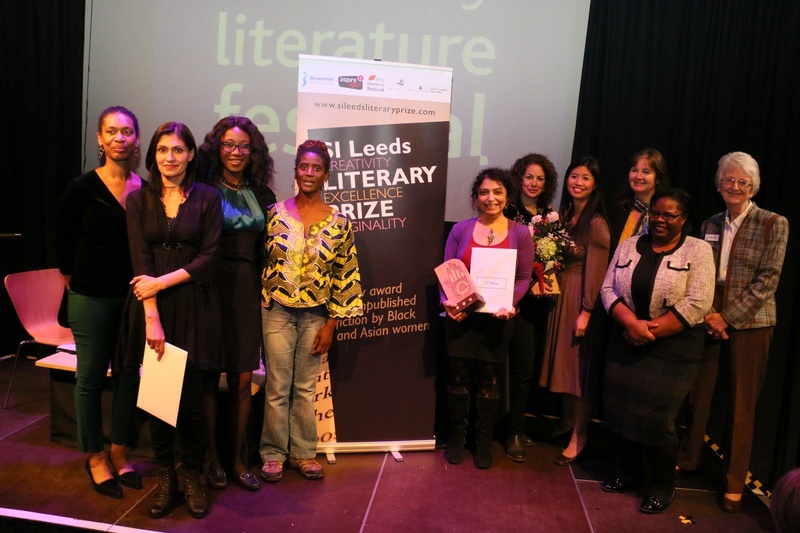 In 2012, in collaboration with SI Leeds and Peepal Tree Press, we helped establish the SI Leeds Literary Prize, which celebrates and supports unpublished fiction by Black and Asian Women. 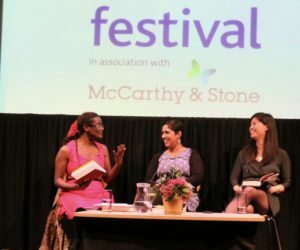 Awarded every two years, past winners include Minoli Salgado, Masuda Snaith (who was subsequently awarded a two book deal with Transworld publishers) and Costa First book Award nominee, Kit de Waal, author of My Name Is Leon. 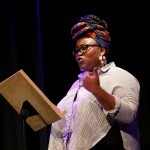 In a new project, started in 2016, with sister festivals, Off the Shelf in Sheffield and Beverley Literature Festival, we commissioned poetry, prose and songs inspired by the Brontës from Andrew McMillan, Zodwa Nyoni and Nat Johnson, which toured our individual festivals. Read more about this project here. 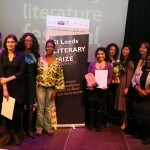 Leeds based Alchemy Anew have long been one of our most imaginative partners. 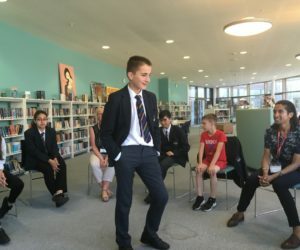 We’ve worked with them on a huge variety of events including The Language of Saris, Bollywood Carmen, Love Beyond Measure and most recently – The Haunting. 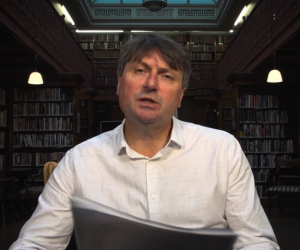 Hear Simon Armitage and Imtiaz Dharker reading work inspired by the original MR James ghost story here.